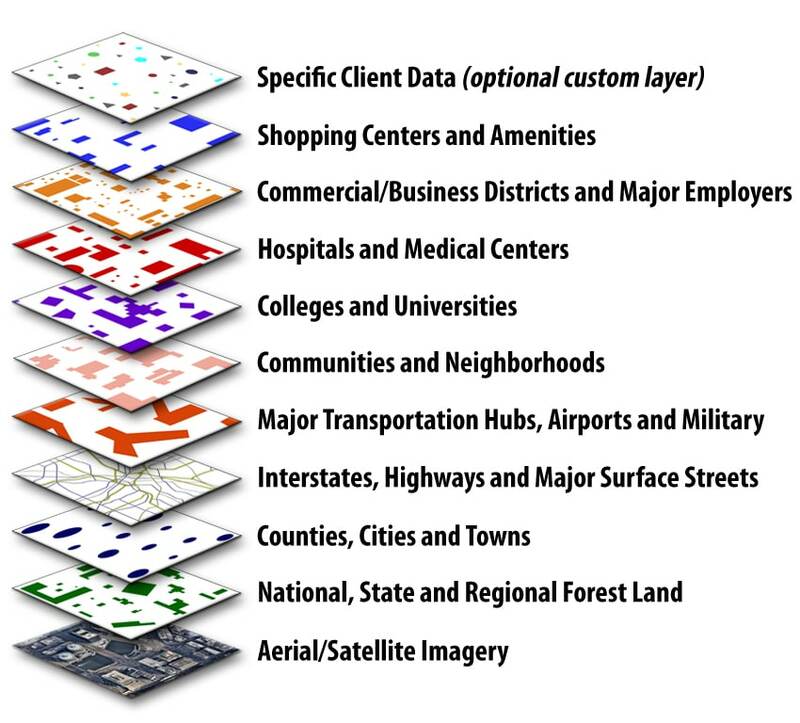 Landiscor’s team is extremely knowledgeable about all of the digital imagery available and has developed partnerships with many of the providers. We will quickly communicate the best options available, connect you with a partner or refer you to another source. We have broken high resolution imagery into three categories: Aerial, Satellite or Statewide. 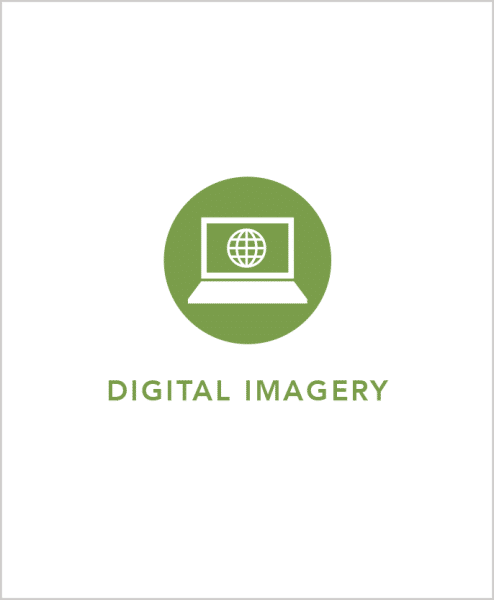 For more information, please visit our Digital Imagery page. There is a wide range of resolution options to choose from and the terms used can sound very confusing if you are not familiar with aerial or satellite imagery. The resolution needed by our customers also varies depending on their project and how they plan to use the imagery. We have provided more information and a few samples on our Resolution / Formats page. 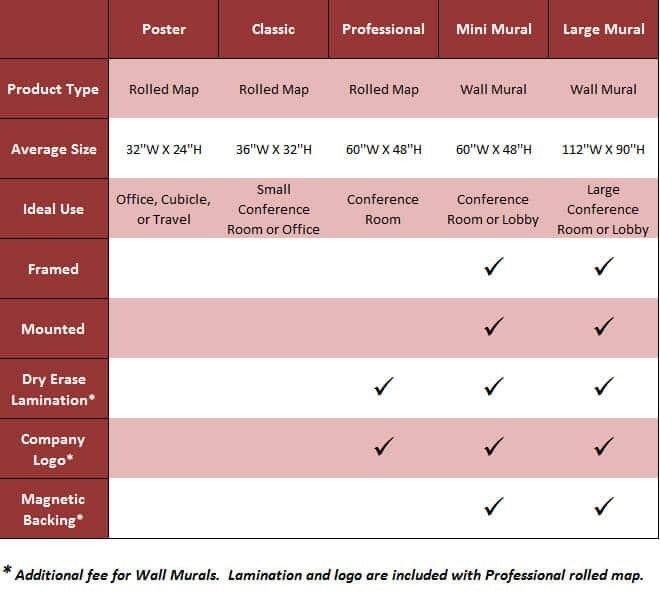 All digital imagery must be ordered by email or phone through a Landiscor sales rep. We have outlined the details on our Order Process page. It is important to define your area of interest (AOI) by providing a shapefile, KMZ file, lat/long centerpoint, upper left / lower right corner coordinates, intersection or a map showing your desired boundaries.